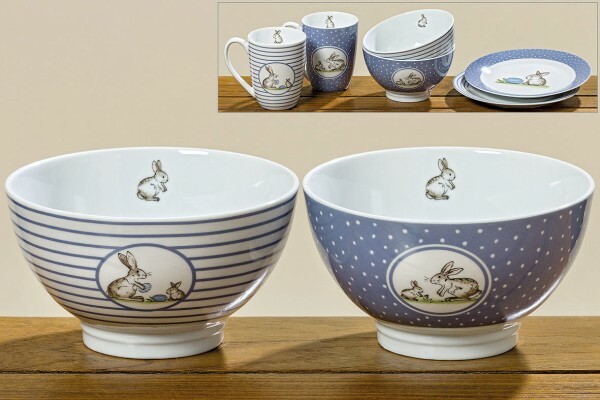 Product information "Bunny China Bowl"
These must be the cutest Rabbit Print China Bowls around. They make a perfect gift, filled with chocolate or sweets of your own choice. Related links to "Bunny China Bowl"
Customer feedback for "Bunny China Bowl"